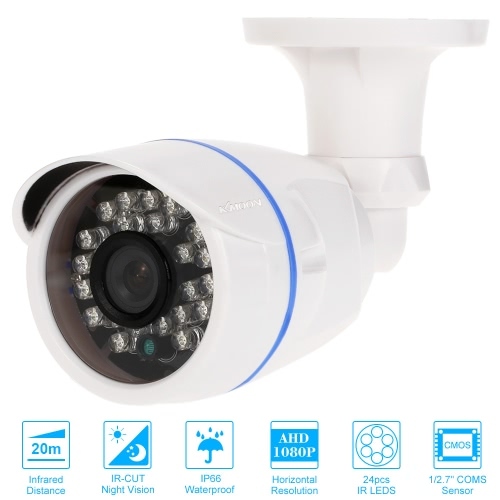 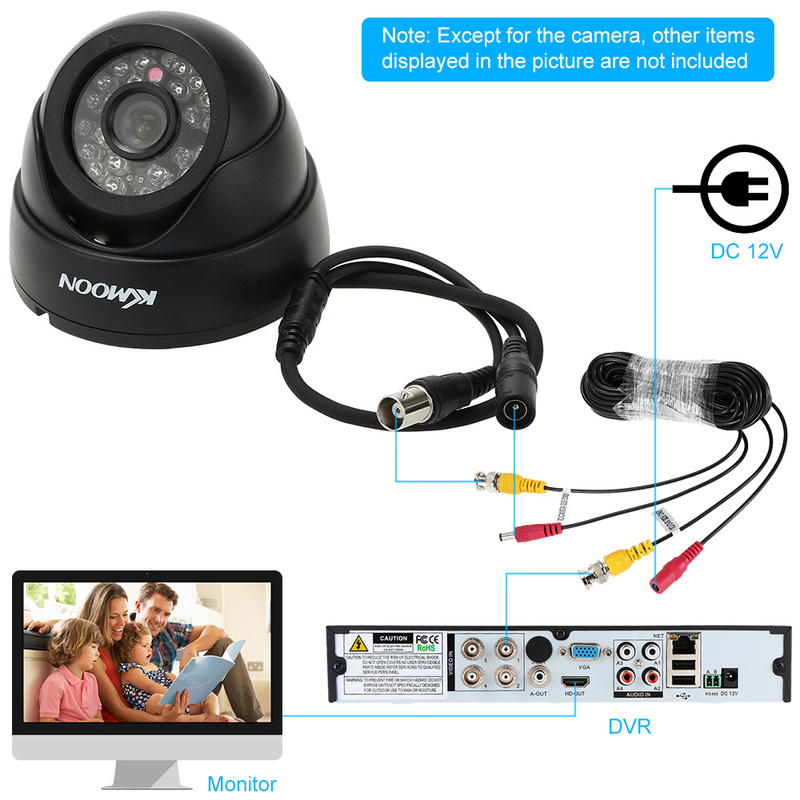 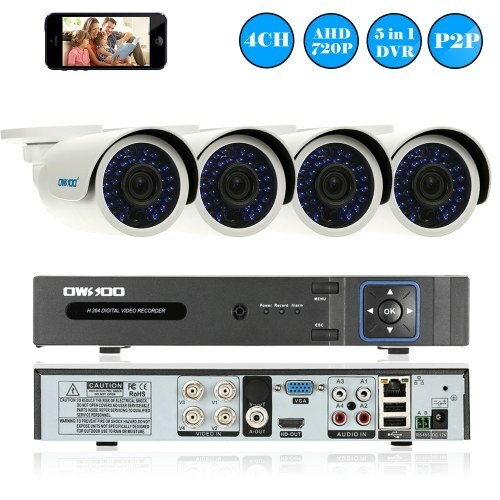 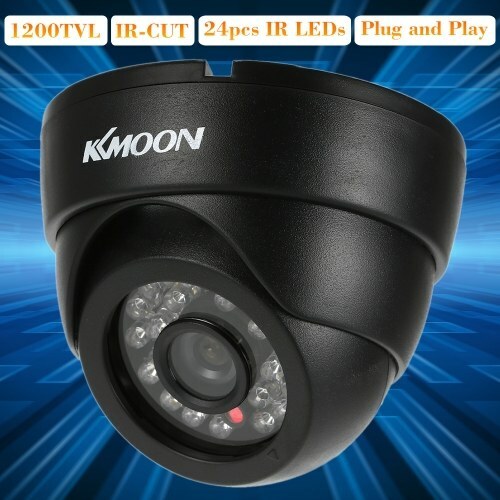 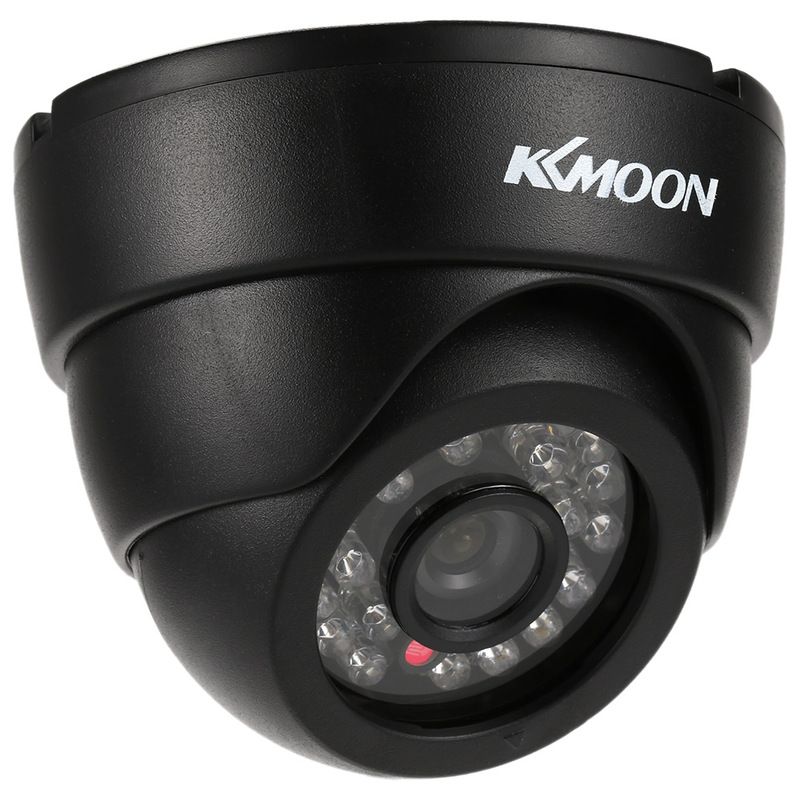 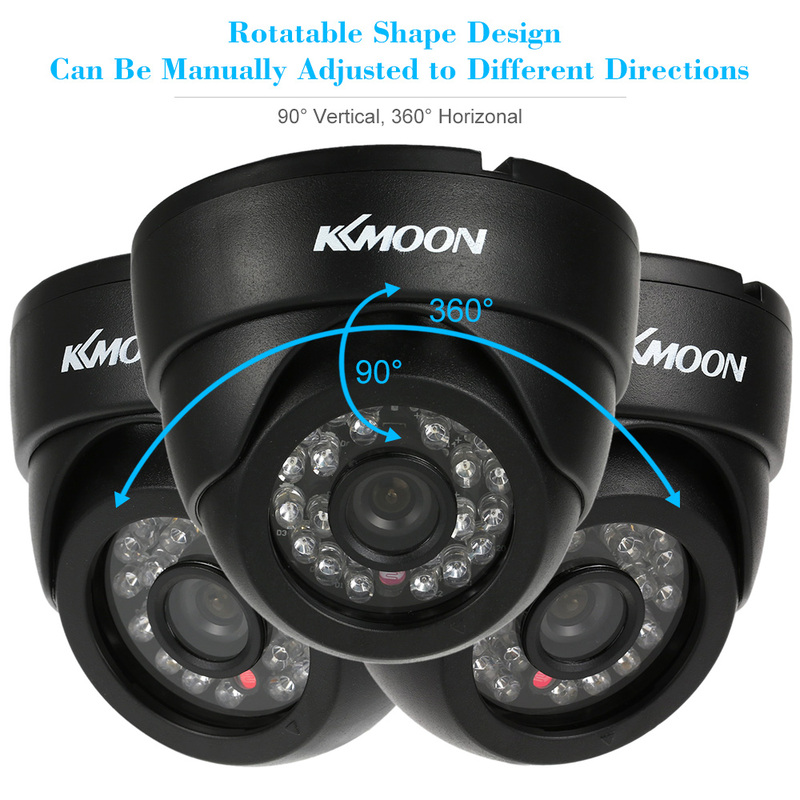 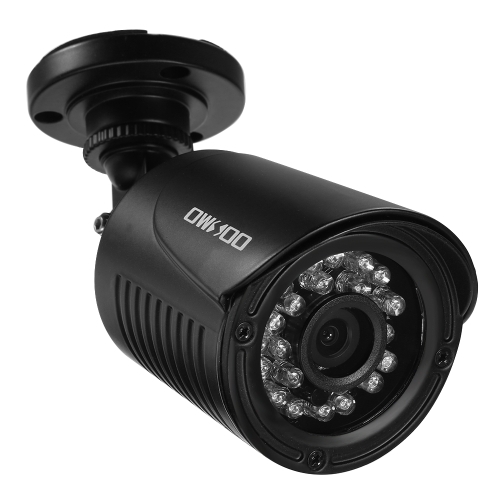 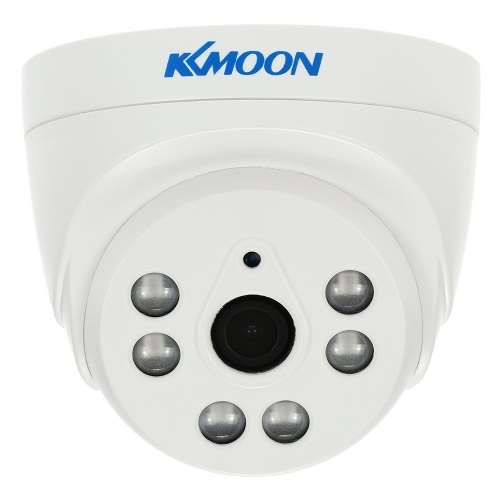 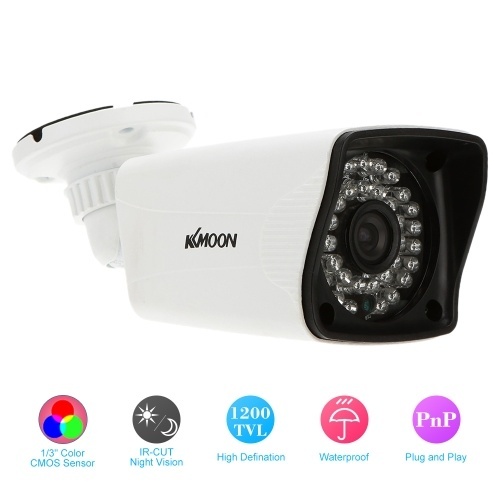 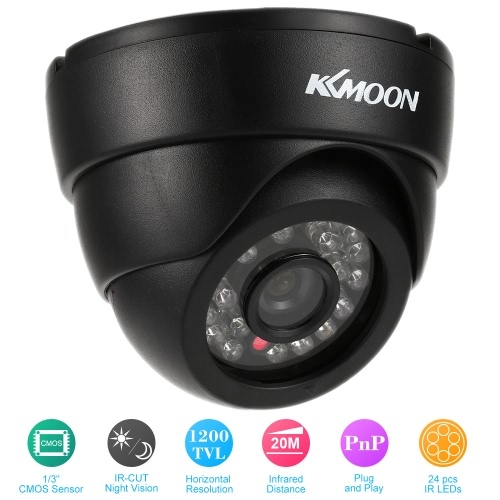 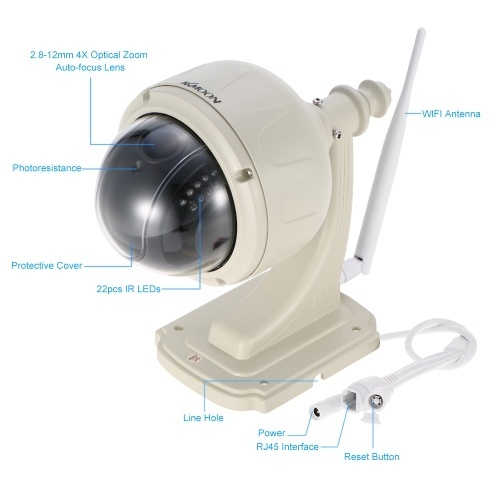 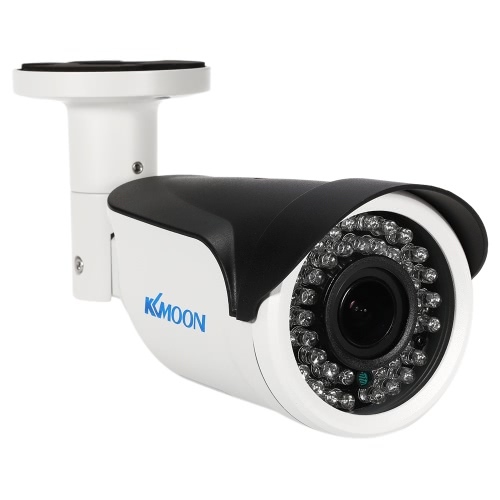 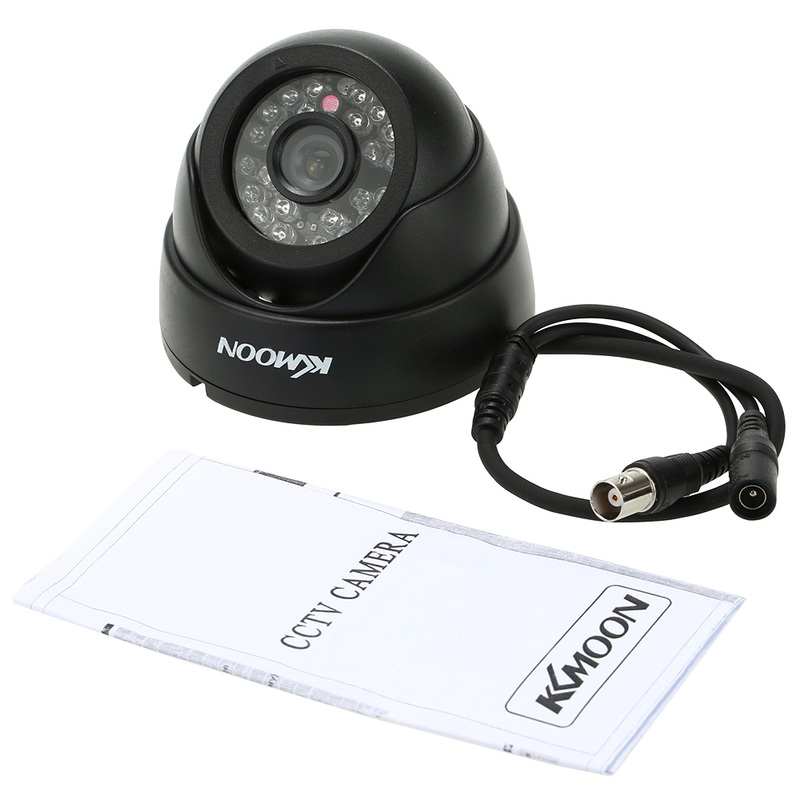 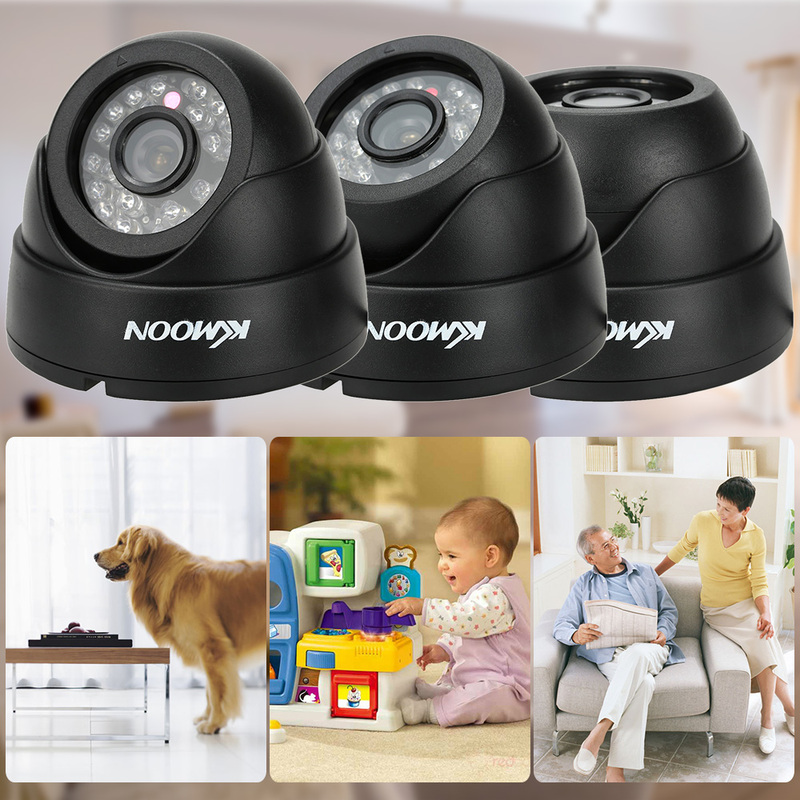 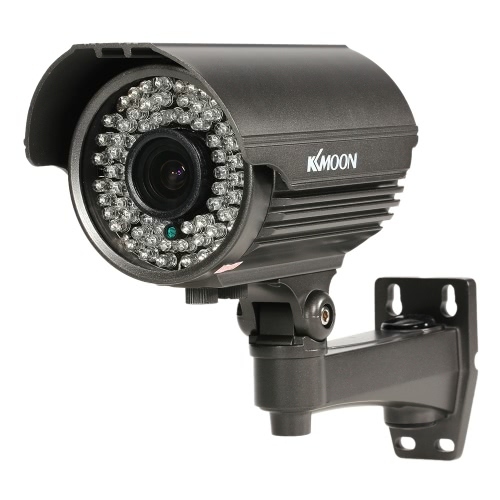 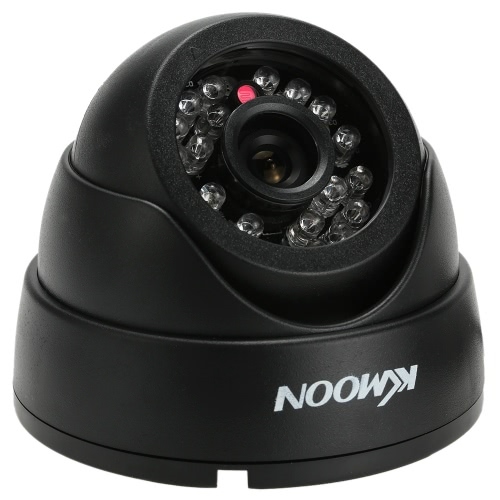 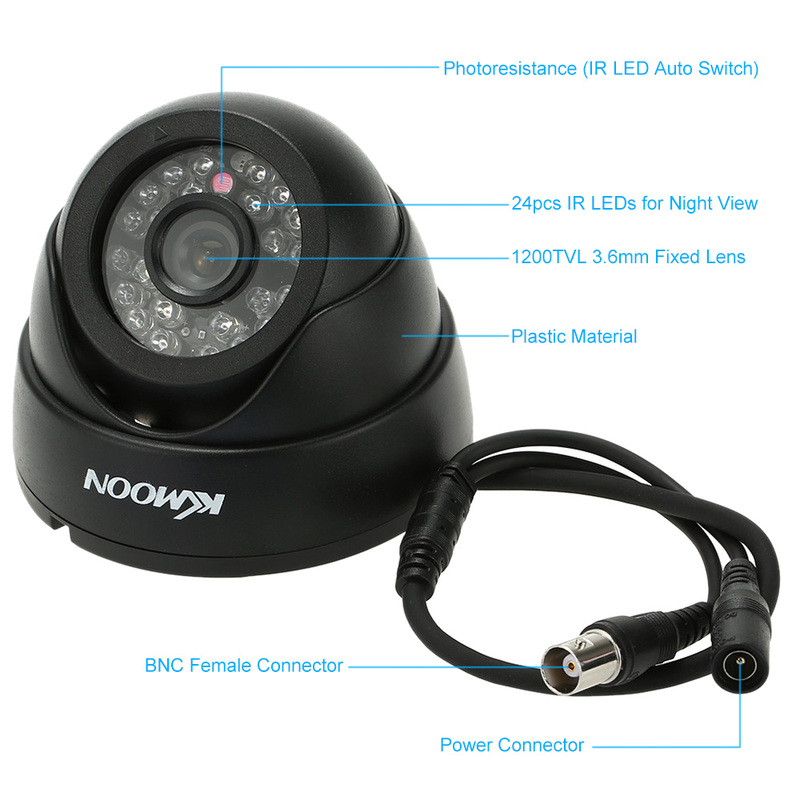 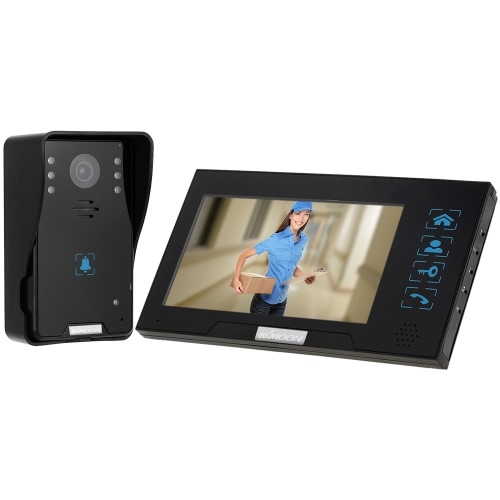 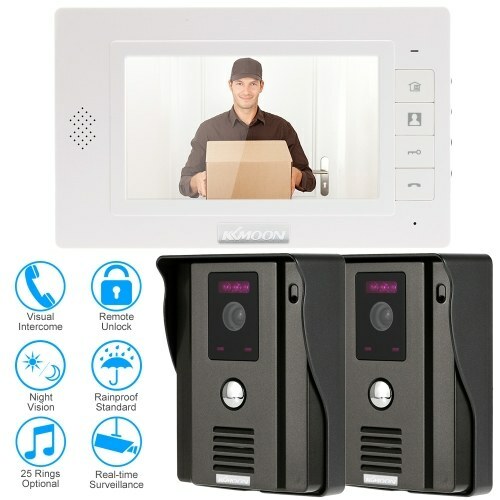 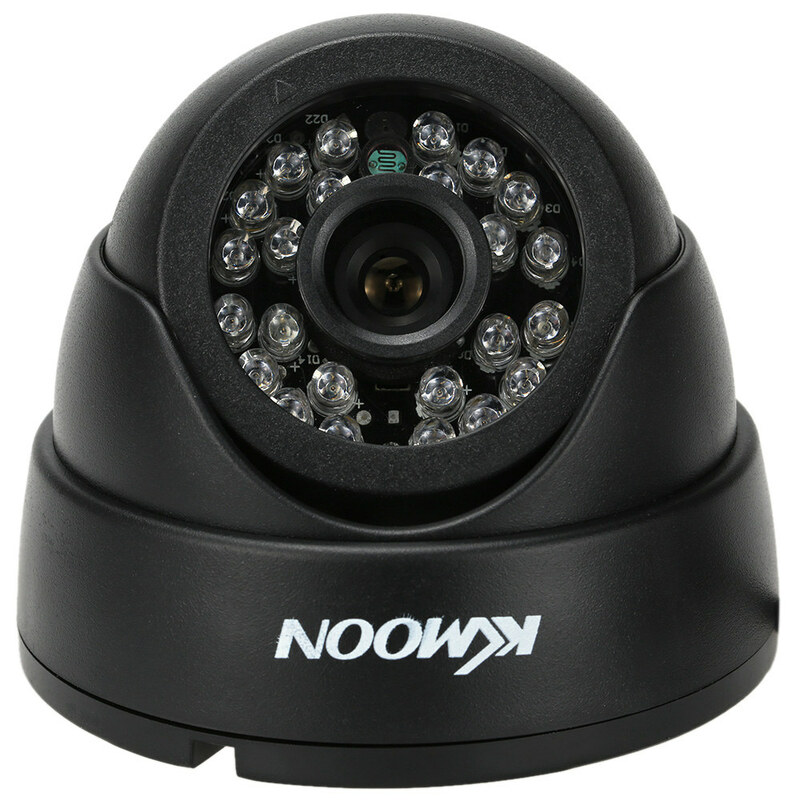 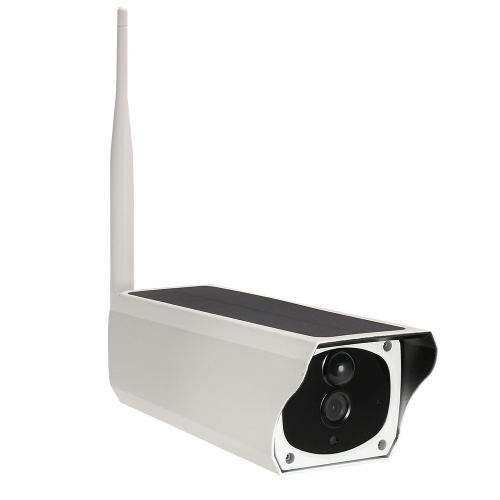 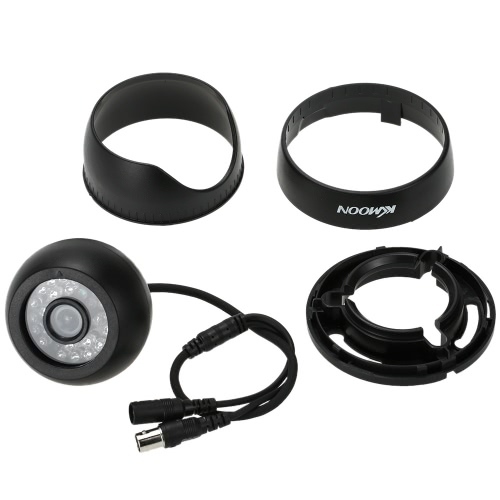 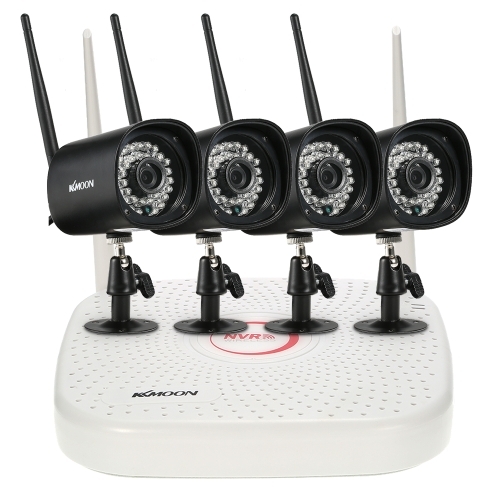 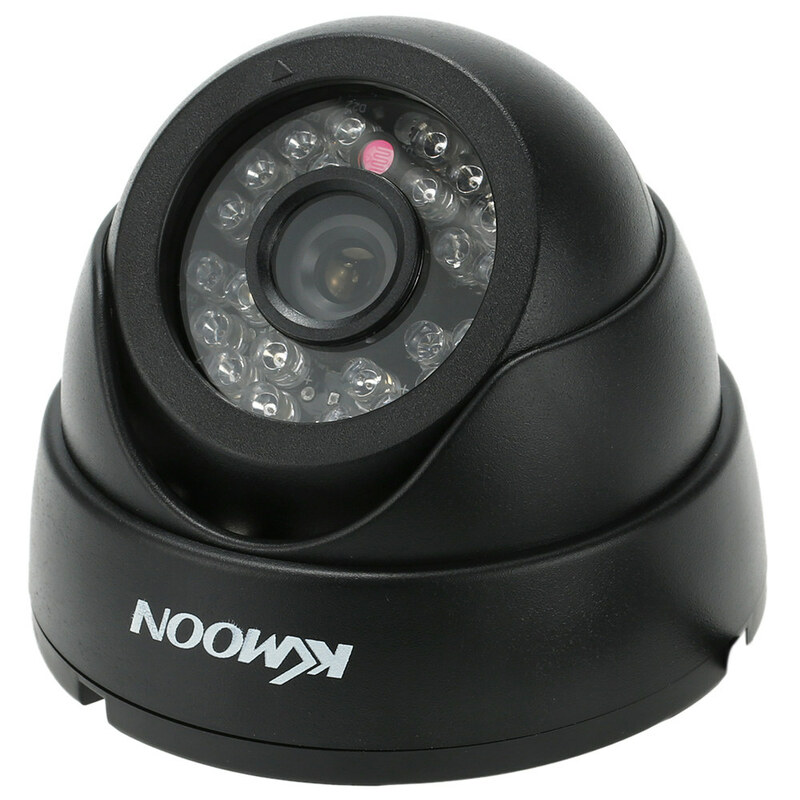 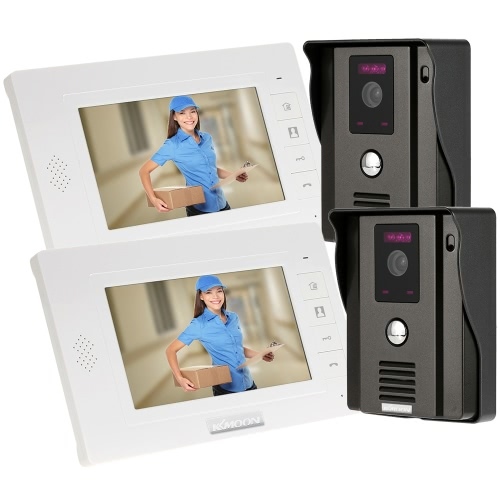 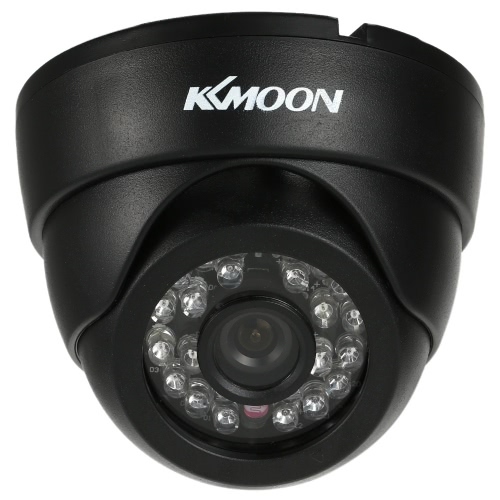 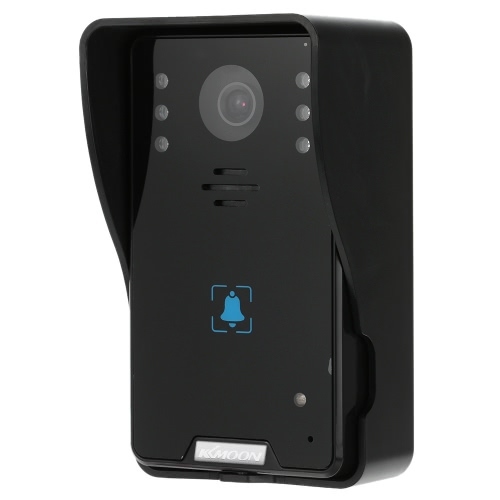 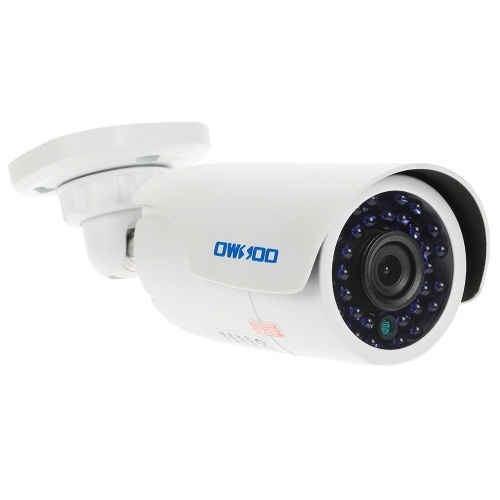 This HD 1200TVL CCTV camera is equipped with 24 infrared LEDs, 1/3 inch color CMOS sensor, which will provide very clear vision for both day and night. 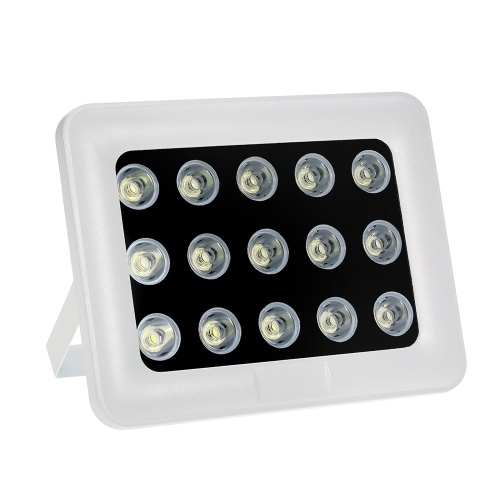 It is widely used at home, office, market and other indoor places. 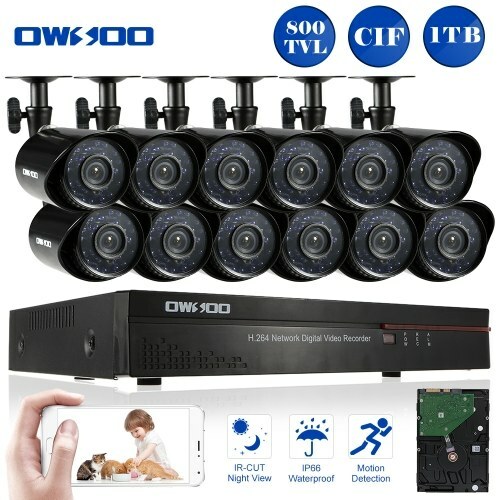 Note: Not suitable to use in America, Canada and Japan. 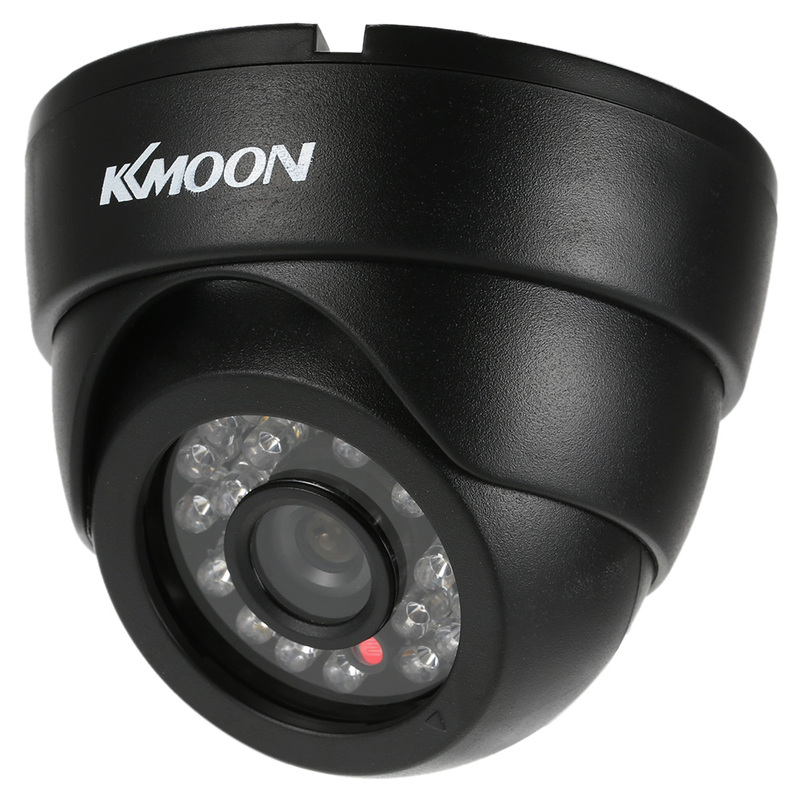 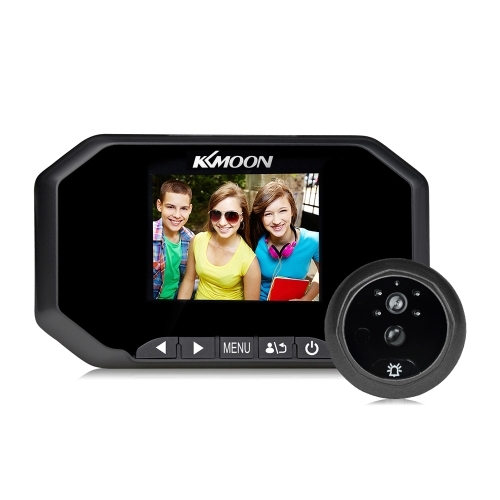 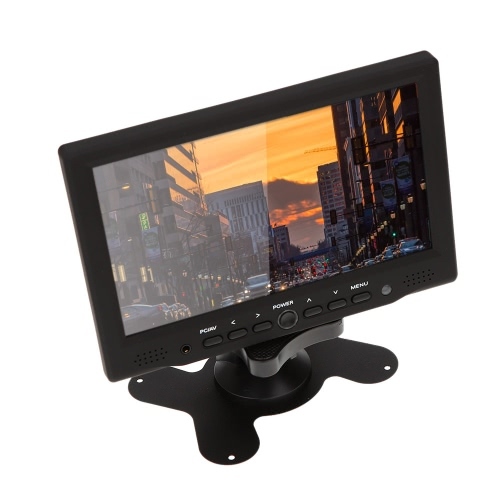 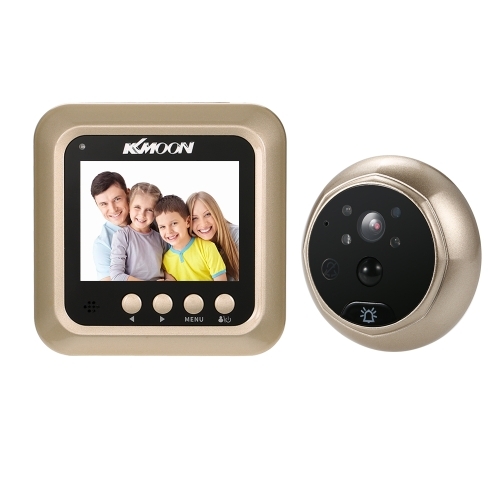 *1/3 inch color CMOS sensor. 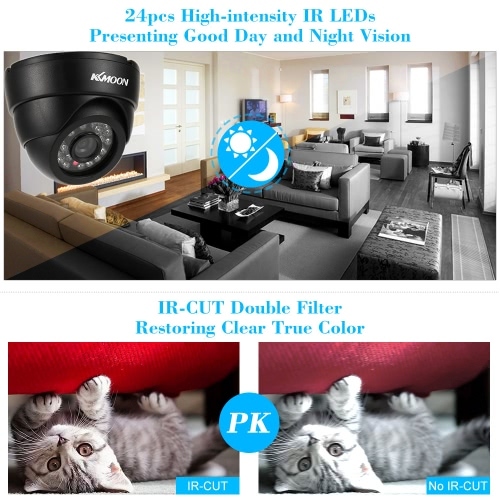 *IR-CUT double filter for day and night vision. 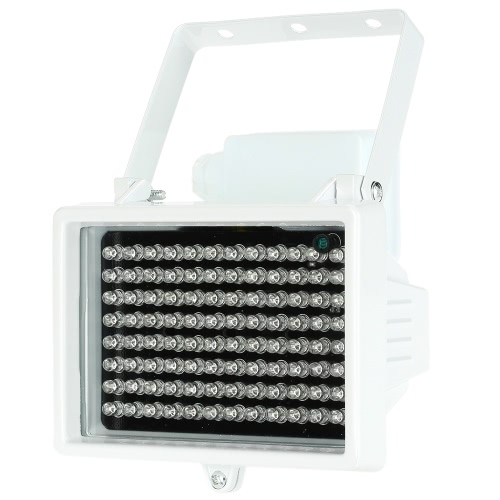 *Widely used at home, office, market and other indoor places. 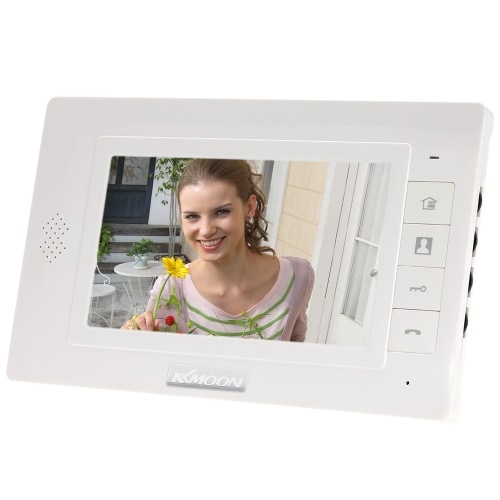 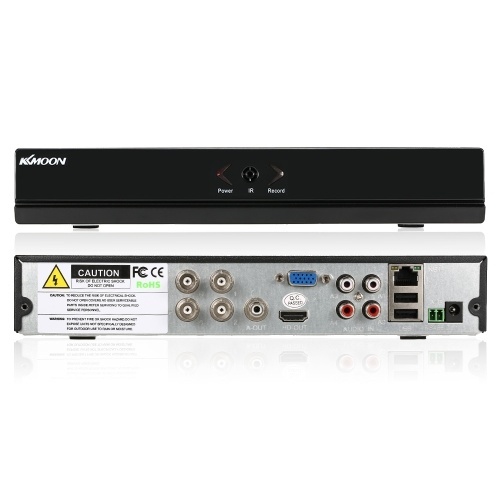 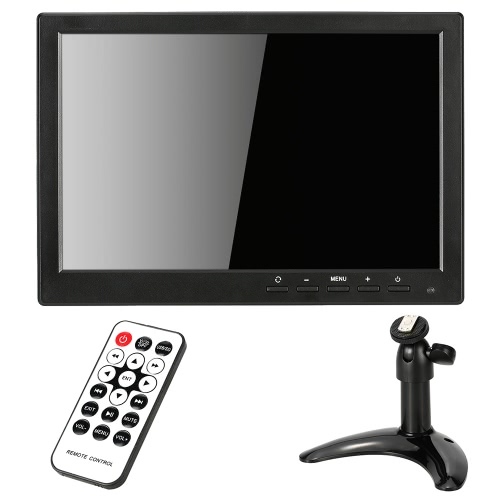 *Plug and play use and installation.